Dental crown or dental cap is a dental restoration that completely covers the visible portion of your damaged tooth to protect what remains of the tooth structure, providing you with a strong, long-lasting layer of protection against tooth fracture. Crowns are caps that are placed over teeth to both improve their appearance and their functionality. A dental cap is cemented onto the tooth for restoring the original natural-looking appearance of the teeth. Dental crowns may be the best option in various situations: a filling breaks, a tooth chips, a cavity is too large, or a tooth is misshaped. 1) porcelain crowns, 2) porcelain-fused-to-metal crowns, and 3) gold crowns. A porcelain crown is made completely of porcelain, which is an extremely natural looking and aesthetic material. Porcelain-fused-to-metal crowns are made with a metal inside and porcelain outside; the metal inside provides proper strength and the porcelain outside provides a beautiful appearance. Gold crowns are obviously made of gold but are rarely used anymore due to their poor aesthetics. The dentist will shape the tooth so that, with the artificial crown, it will be the same size as a normal tooth. Your dentist will use a soft mountable material to make an exact ‘impressions’ of the tooth that is to be crowned and the nearby teeth. A dental technician uses the impressions to make the crown the exact height and size needed. 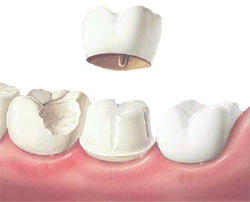 A temporary crown made of plastic is put over the tooth until the permanent crown is made. You can chew on a temporary crown but it won’t be as strong as the finished one. When the crown is fitted, your dentist will make small adjustments to make sure you can bite comfortably. The crown is tried on first, and then glued into place. 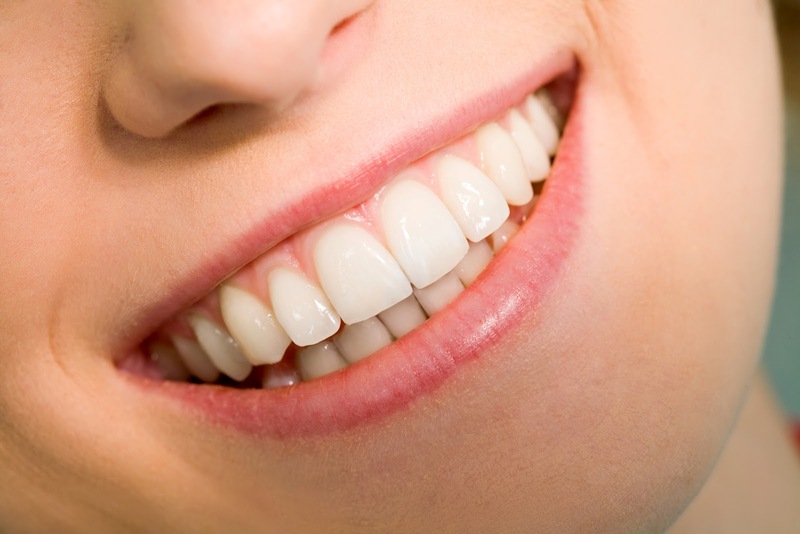 A dental crown should not be treated any differently than other natural tooth. You should continue proper oral hygiene with routine brushing and flossing. 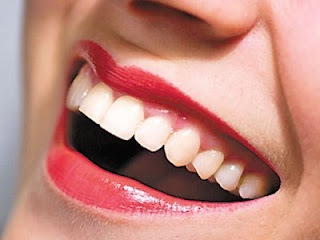 Thangam's dental clinic, Chennai offers best dental crowns procedures at affordable prices.